Very sad news to post. 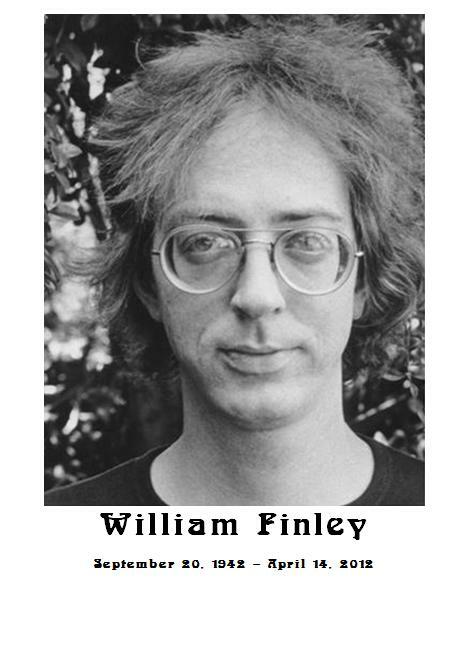 William Finley, the star of Brian DePalma’s brilliant 1974 movie “Phantom Of The Paradise”, has died. Here is a bio I found online: “The lanky 6’4″ William Finley played the side splitting surgeon of DePalma’s SISTERS (1973) and despite acting mostly behind a mask, brought a great deal of pathos to the title role of DePalma’s THE PHANTOM OF PARADISE (1974) as Winslow Leach who, after being disfigured by the record press of Death Records, haunts music impresario Swan (Paul Williams) and his venue knows as The Paradise. 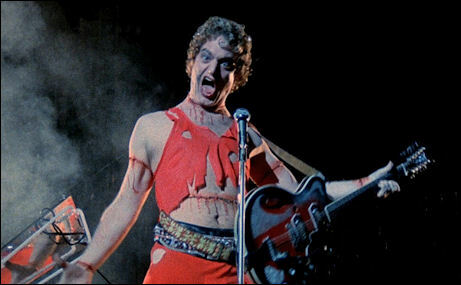 Phantom Of The Paradise – 1974. Paul Williams stars as Record producer Swan – who steals both the music and the girl (Phoenix) from composer Winslow Leach. Disfigured Leach plans revenge on Swan and his rock palace, The Paradise, and becomes The Phantom. William Finley stars as Winslow Leach, a talented yet naive songwriter who falls in love with young singer Phoenix, played by Jessica Harper. In the film, Leach must make a pact with the devil. Because he falls in love with Jessica Harper and wants her to sing his songs, Leach signs a contract with Swan to complete rock opera based on the life of Faust for Phoenix. Winslow quickly learns there is more to Swan than meets the eye – the moment he has to sign his lifetime contact. Swan: [holding a contract] It’s all here. Read it carefully, then sign at the bottom in blood. Messy, I know, but it’s the only way to bind. Tradition. Swan: Ink isn’t worth anything to me, Winslow. According to William Finley, the record press in which his Winslow character was disfigured was a real pressing plant (it was an injection-molding press at an Ideal Toy Co. plant). He was worried about whether the machine would be safe, and the crew assured that it was. The press was fitted with foam pads (which resemble the casting molds in the press), and there were chocks put in the center to stop it from closing completely. Unfortunately, the machine was powerful enough to crush the chocks that it gradually kept closing. It was Finley’s speed and timing that saved him from truly being hurt, as he got his head out just in time. Incidentally, his scream in the scene was real. Sad news to have to report…watch one of his movies to celebrate his life!!!! And check out this terrific documentary about Paul Williams, the star of “Phantom” and the writer of all of the film’s classic music!